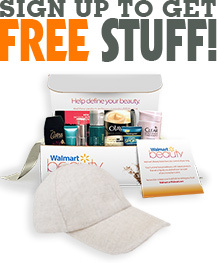 Get A Free Luxury Skin Care Sample Box! Free Anti-Wrinkle Cleanser By Derma-e! Free Sunglasses, Mugs, Speakers And Tumblers By Copenhagen! Free Pro 1000 Rechargeable Electric Toothbrush By Oral-B! Free $70 Walmart eGift Card In Pepsi Zero Sugar Game! ◆ Free: Funny books for boys 9-12 : ‘Game On Boys!